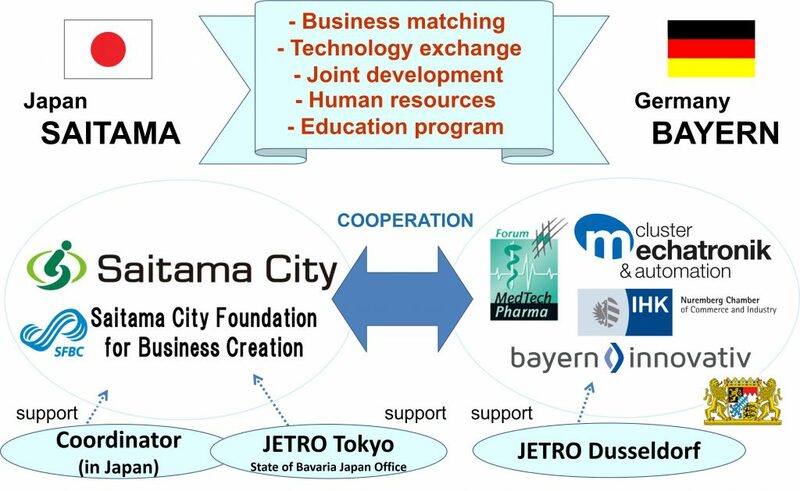 Since 2011 the city of Saitama has been coordinating business matchings and technical exchange between the JETRO (Japan External Trade Organization), which is responsible for interregional exchange projects (RIT projects), and the “Cluster Medizintechnik” in Bavaria. After the end of a three-year funding period by JETRO, we are issuing memorandum of understanding (MOU) for company cooperation with the “Cluster Mechatronics & Automation” and the “IHK Nuremberg and Central Franconia ” (February 2014) as well as the “Forum MedTech Pharma e.V.” and the “Bayern Innovativ GmbH” (July 2014). With the establishment of a deep trust relationship through frequent exchanges over the past seven years, the provision of information from Germany and the representation of the need increased. As a result, the number of companies from Saitama, which are targeting sales to Germany, is growing. Saitama regularly participates at the trade fairs “Medtech Partnering” and “MT-CONNECT”, organized by the “Forum MedTech Pharma e.V.” as well as the “COMPAMED/MEDICA” organized by Messe Dusseldorf. 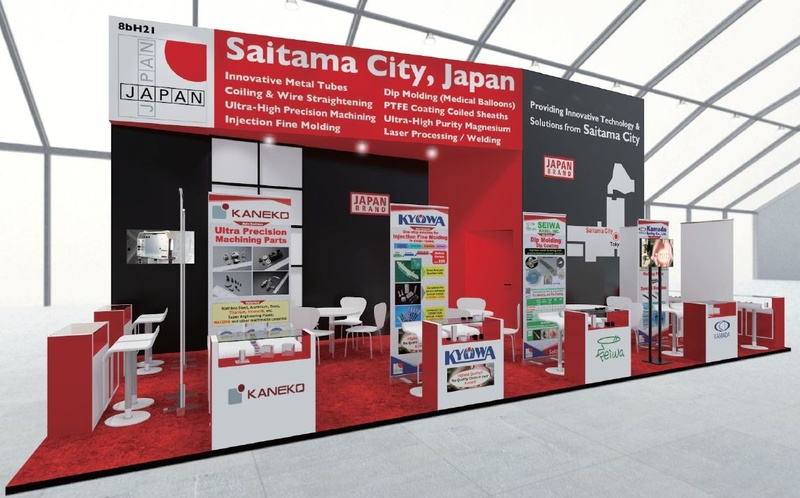 Saitama has always been a location for manufacturing companies, especially for the precision machine industry. In the period of high economic growth (since 1950) manufacturing companies from the region engaged in research and development. The companies located in the region have developed leading technologies and know-how, in particular for medical technology and laser processing. 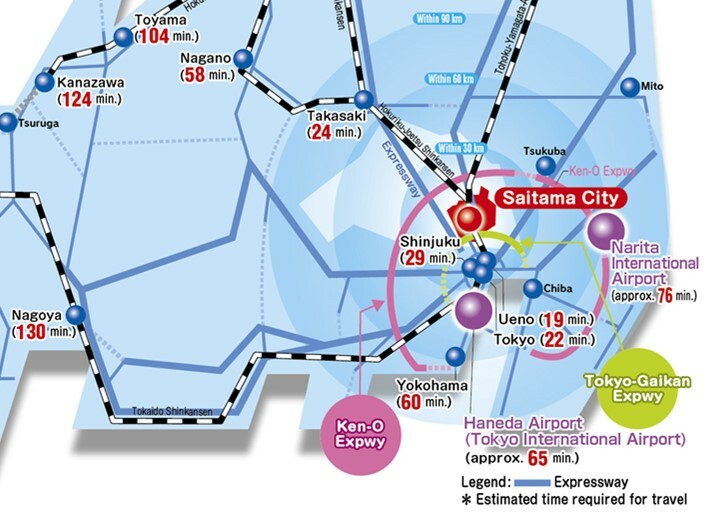 Saitama is located north of Tokyo (about 22 minutes by train). Saitama is part of the metropolitan area and has a well-developed high-speed network and a hub terminal with six Shinkansen lines stopping at Omiya Station. The location has a high potential for industrial development especially in the field of medical technology. The City of Saitama and Saitama Prefecture are currently joining their forces, and are increasingly promoting the medical division. 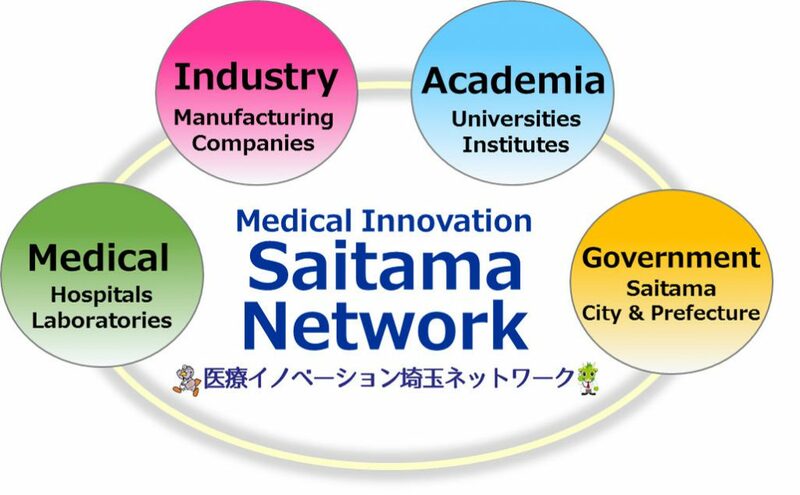 Companies in the field of medical technology, Universities/Research Institutes, medical facilities and related companies have the opportunity to participate in the platform “Medical Innovation Saitama Network”. The number of members in March 2017 was approximately 278 companies, 22 Universities/Research Institutions, 12 medical institutions and 23 Support Organizations. A total of 335 members are involved in exchange and promotion of medical technology and related industries. This year’s COMPAMED/Medica in Düsseldorf gives you the ideal opportunity to get to know Saitama and its splendid companies at the COMPAMED in hall 8b/H21 and at the Medica in hall 3/E93 at the MedTech pavillion. 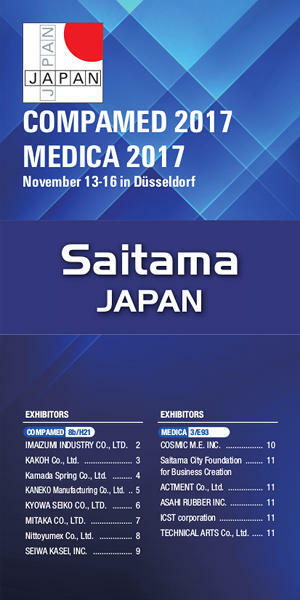 A brochure on Saitama’s participation in the 2017 COMPAMED/Medica with an overview on all exhibiting companies from Saitama at a glance can be downloaded here.